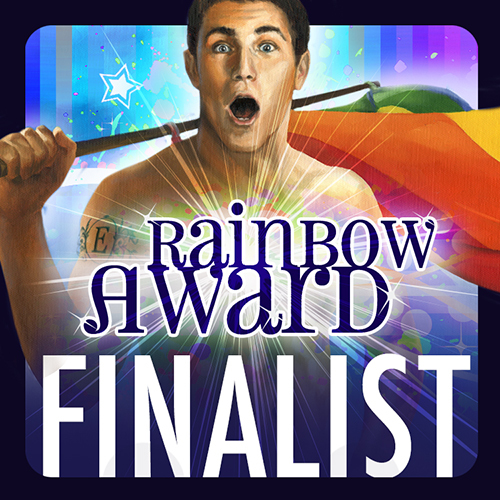 Hell & High Water Cover in the Rainbow Awards Cover Art Contest! During this round, you can vote for as many covers as you like. And believe me, there are so many amazing covers in there! 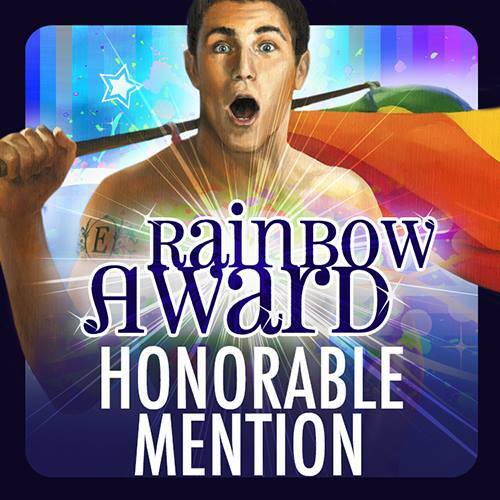 Hell & High Water receives Honorable Mention in 2014 Rainbow Awards! "VERY delightful story about Humans, Therians (Infected Humans with altered DNA), law enforcement teams, a Human man with a penchant for practical jokes striving to do the right thing, and the stoic Team Leader who carries more secrets than the Pentagon. It really was a laugh out loud and intriguing read & the first in a series---go grab the other ones!! " 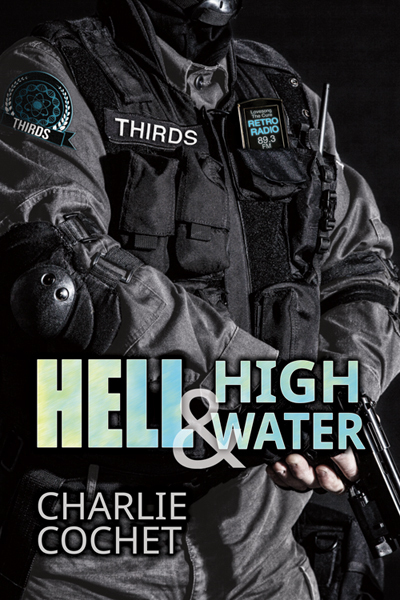 Hell & High Water (THIRDS, Book 1) 2014 Rainbow Awards Finalist! Hell & High Water places 4th for Best Paranormal Romance in the 2014 Rainbow Awards! Hello all! I'm so excited to announce Hell & High Water (THIRDS, Book 1) has placed 4th for Best Gay Paranormal Romance in the 2014 Rainbow Awards! How amazing is that? There were 520 books entered and nearly 170 judges in this fantastic event. So many wonderful books and authors. I'm honored to have made runner up. Thank you to everyone involved and congrats to my fellow authors and artists who won and placed in the awards. Hell & High Water (THIRDS, Book 1) 25% off in DSP's Rainbow Awards Sale! Hello all! 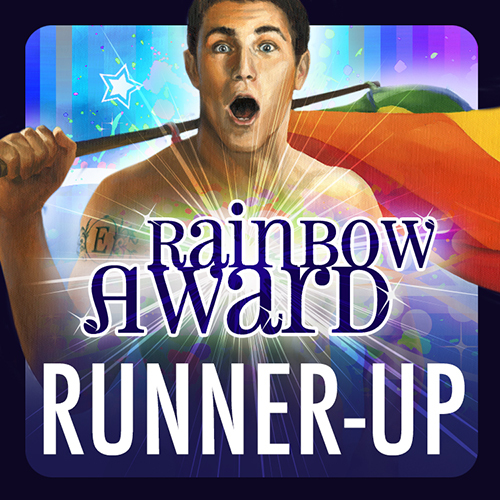 In celebration of the 2014 Rainbow Awards, Dreaspinner Press is having a sale. Get 25% off all the winners and runners-up titles until Dec 22nd, including Hell & High Water! 2014 Member's Choice Awards voting ends 12/28! Hello all! Hope you've been having a fabulous holiday season with yummy treats and good company. 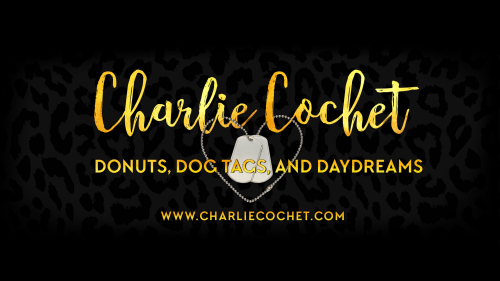 The fellas and I have made it to the final round of voting for the 2014 Member's Choice Awards from the M/M Romance Group on Goodreads! If anyone fancies voting, you can do so before Dec 28th when voting ends.